Business Results helps companies improve their bottom line by addressing their most valuable resource: their people. 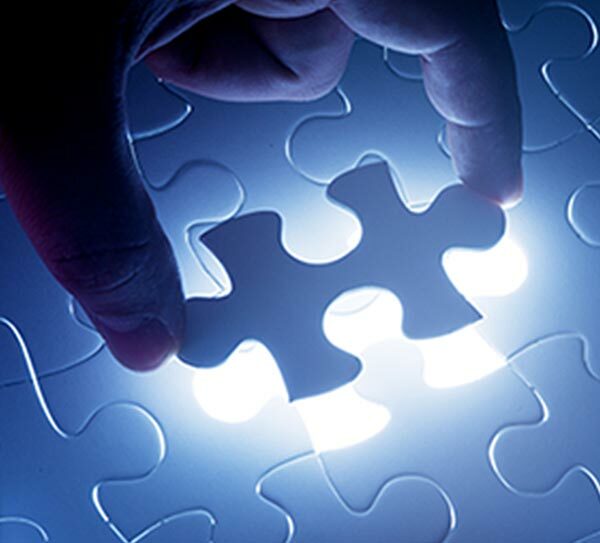 We have helped a wide range of companies dramatically improve their results. We help you reach your goals by giving you the knowledge and tools to be more effective. Let us help you exceed your goals. As Human Capital Strategists, we teach clients how to optimize their talent by aligning their business strategy with their people strategy for optimal Business Results. 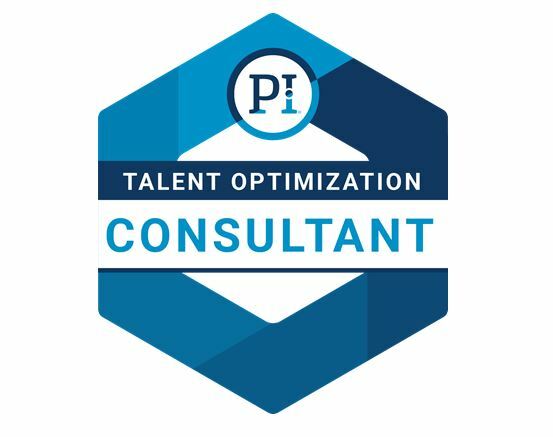 We teach leaders on how to use the PI® Talent Optimization data to design, hire and inspire successful teams. We believe that the effectiveness of consulting or training effort can be greatly enhanced by the support your people receive afterward. We will give you the tools and help you develop the effective support systems that turn words into actions and actions into new and effective habits. 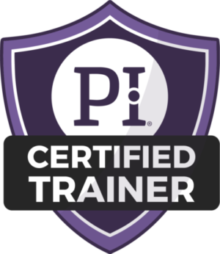 Our trained PI® Associates will give you all the help you need to reach your business goals. 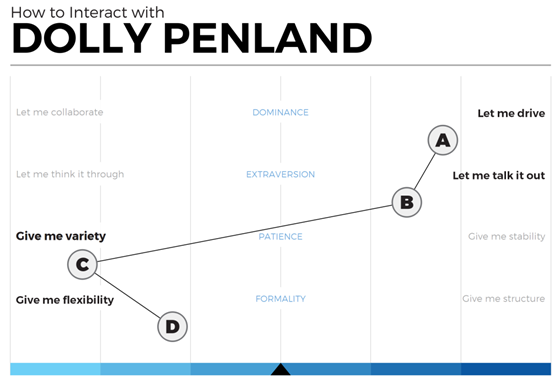 Dolly Penland drives clients’ business results by working directly with them as an Executive Business Adviser, Human Capital Strategist and Certified Master Trainer working with companies creating best practices regarding running successful organizations. Penland works directly with leadership teams to help them not only hire the right people for each job but to then manage their workforce most effectively.